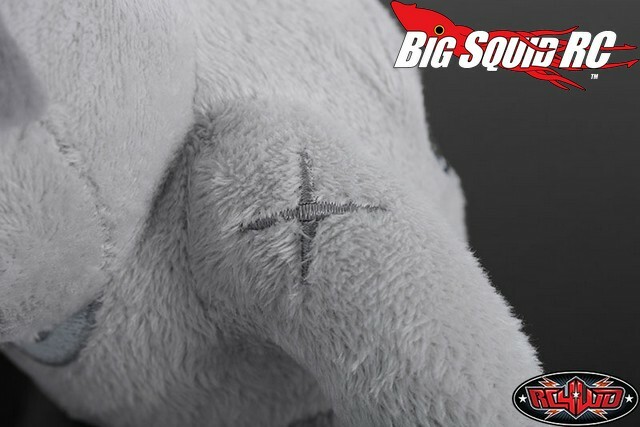 RC4WD BigDog 7.3″ Collectible Plush Toy « Big Squid RC – RC Car and Truck News, Reviews, Videos, and More! 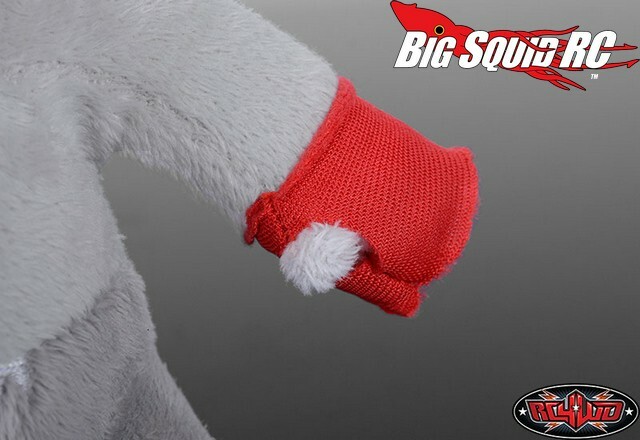 The BigDog has a part number of #Z-L0058 and they are street priced at $19. 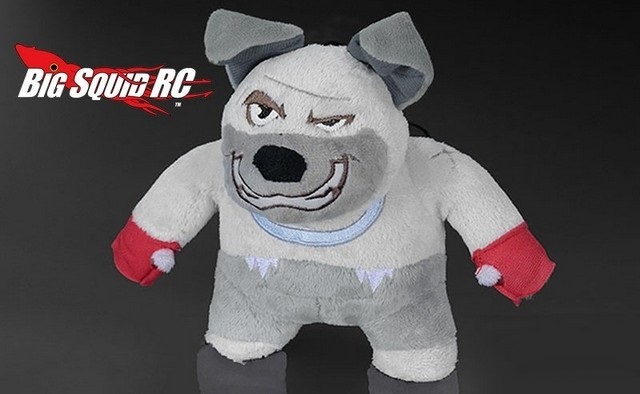 Here is the link you want for full details. 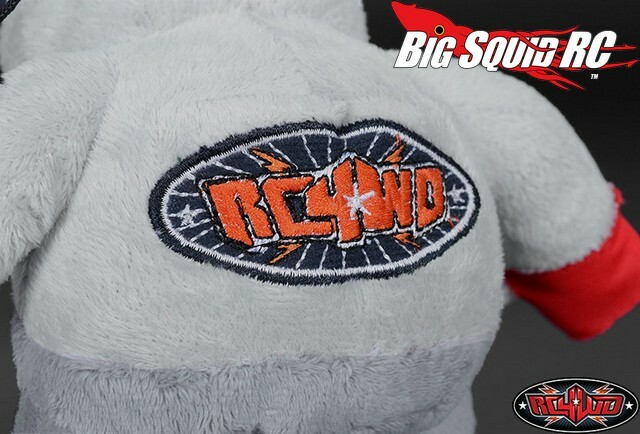 Read more RC4WD news Right Here on BigSquidRC.